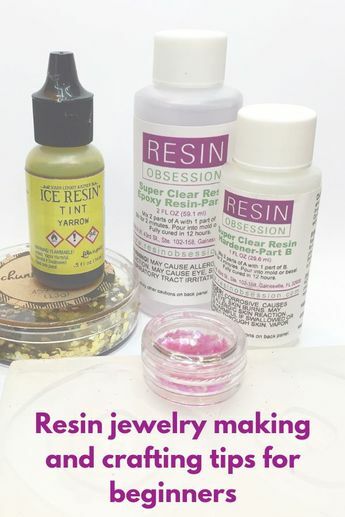 Resin is our passion. 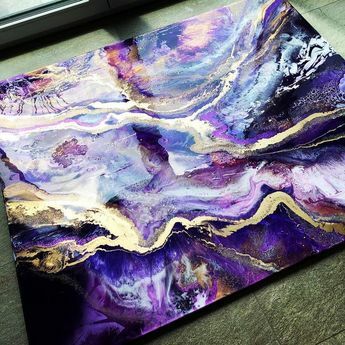 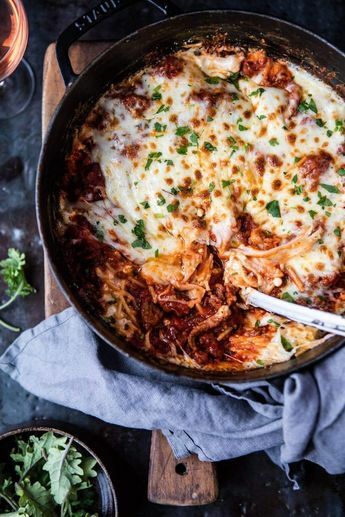 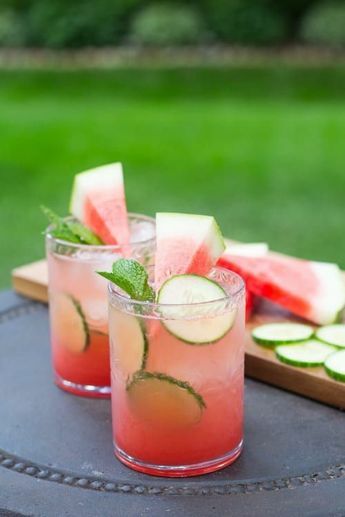 Okay, obsession. 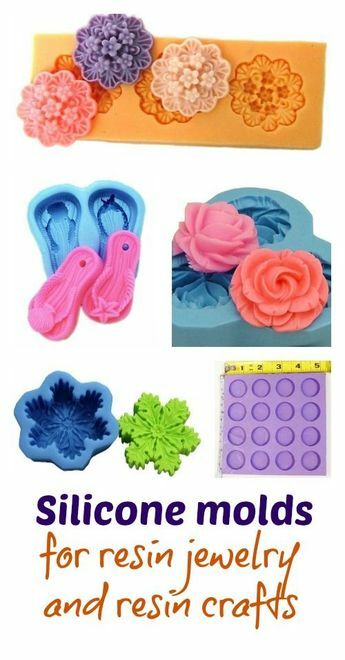 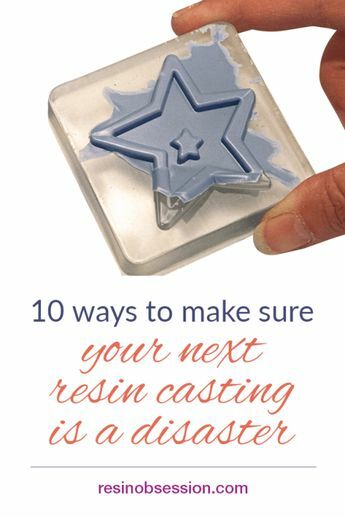 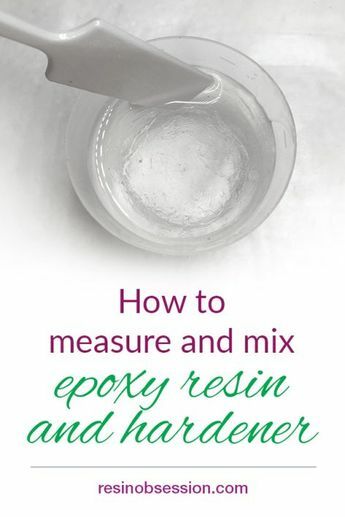 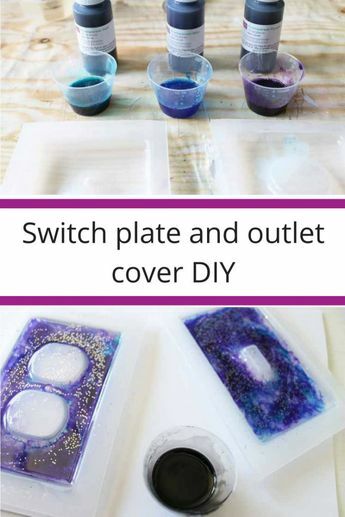 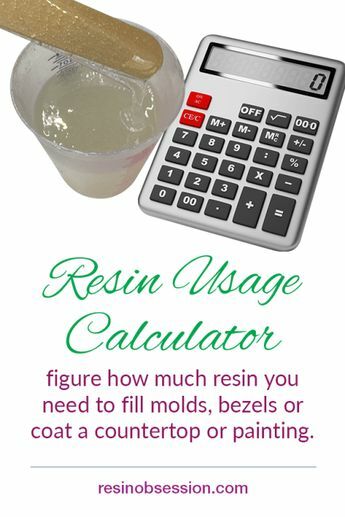 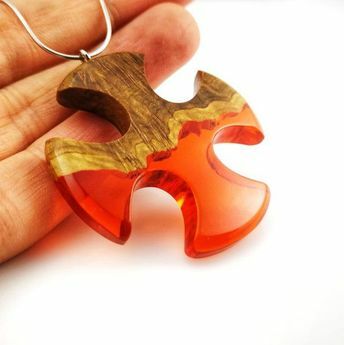 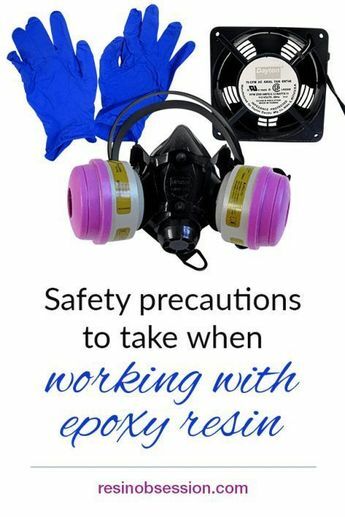 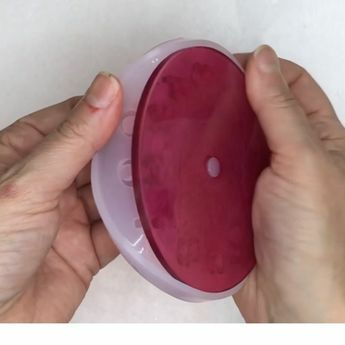 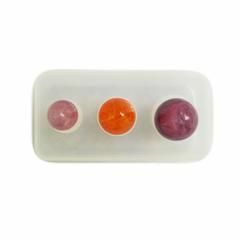 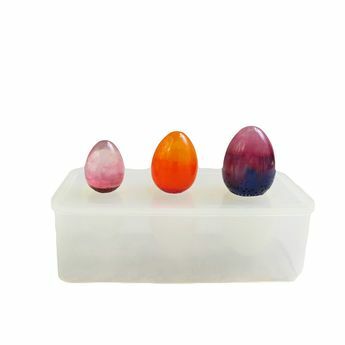 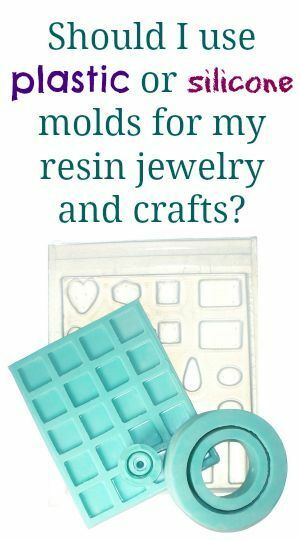 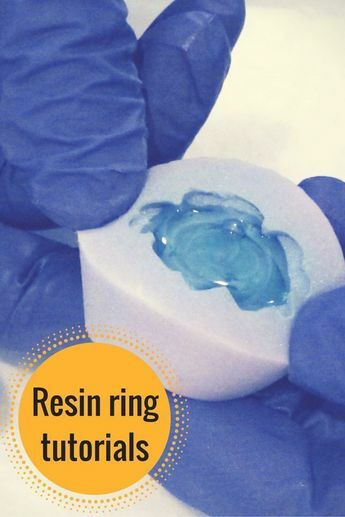 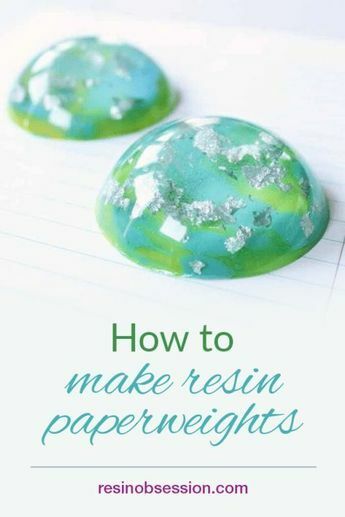 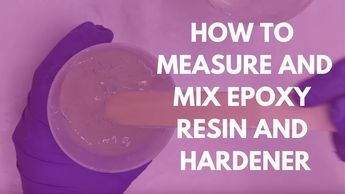 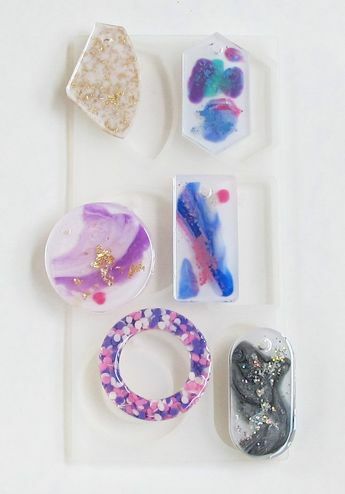 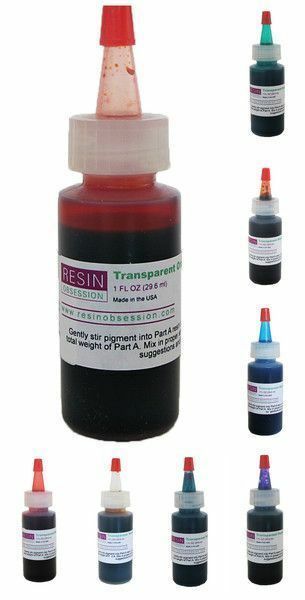 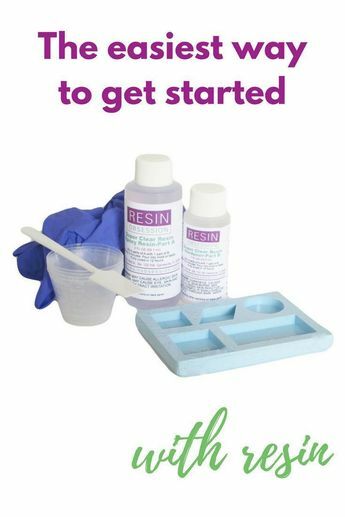 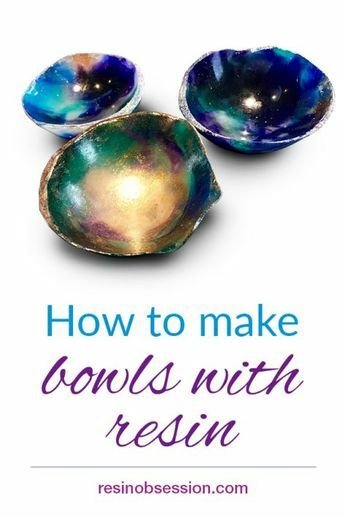 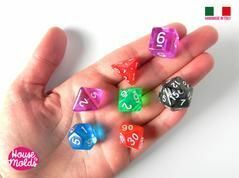 We sell resin jewelry making supplies and share pins of resin tutorials, resin jewelry and crafting inspiration.